At this point after all the rare Halcyon Barrel House and Beau's beers I've had the pleasure of trying in the past couple years - I may owe my soul to Jack! He always has treats in his sleeve that I never expect to try! 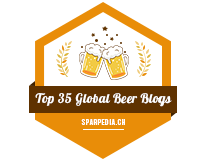 Halcyon Barrel House was rated as the forth best new brewery in the world according to RateBeer.com. 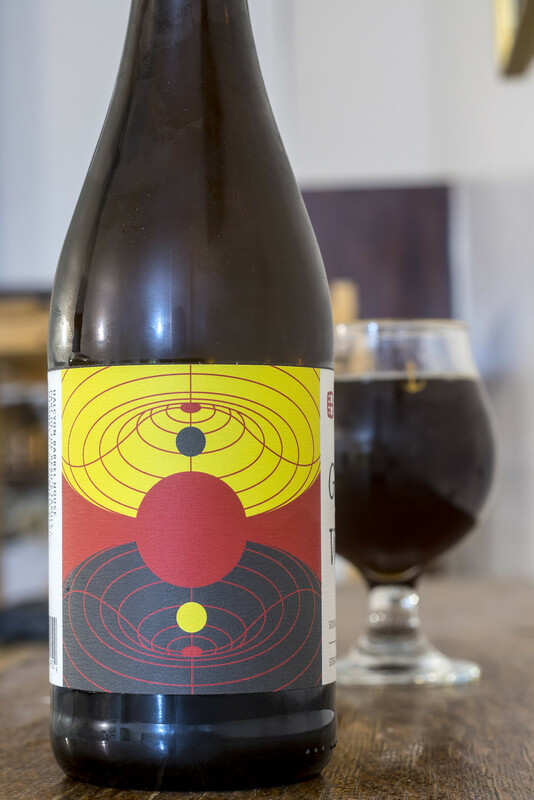 Halcyon is an off-shoot brewery in the Beau's All Natural Brewing family that opened back in 2017. 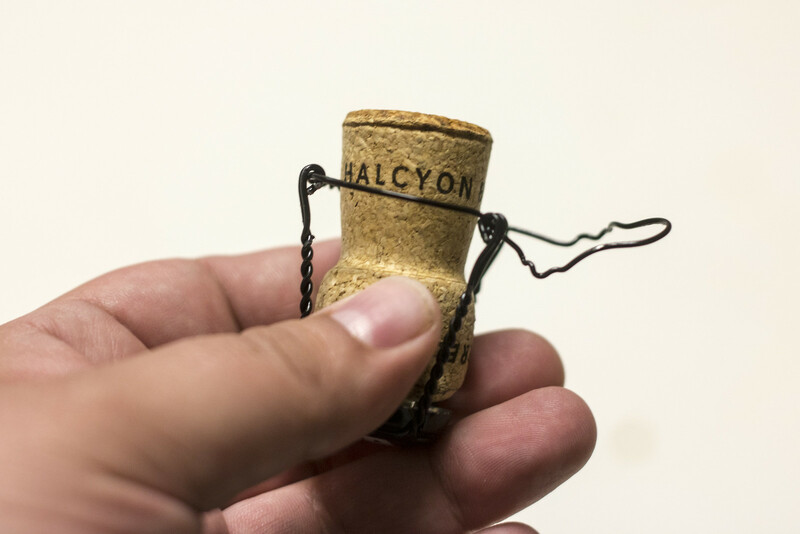 I've been able to try a few of Halcyon's beers since June of last year and they're all about the sours and wild yeasts, something I don't generally go out of my way to try - but I appreciate the styles as it is. Today's beer is their Gravity Well Sour Ale. 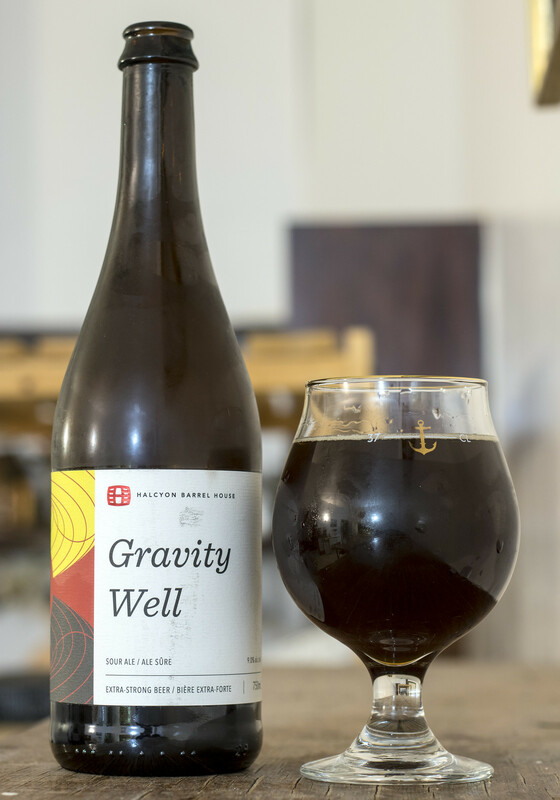 According to Beaus.ca, Gravity Well is a take on a Flanders Red ale. Halcyon ferments the red ale in oak red wine barrels with a mix of different yeasts and bacteria, and age it in those barrels for various lengths of time. Appearance: Pours a murky dark brown - almost mud like, but if you put it against the light, you get a bit of a cherry wood red hue to it. Near nil for head.. just a very light beige line of bubbles near the side of the glass forming. 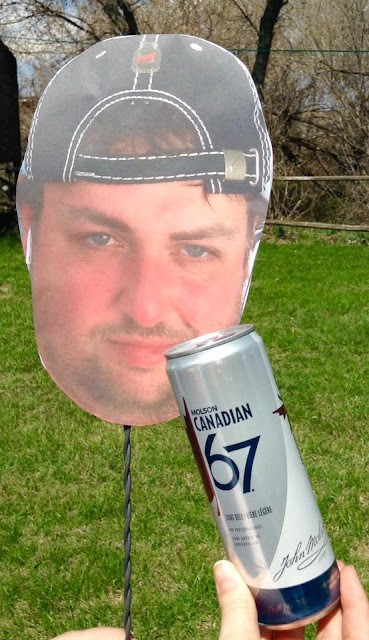 Aroma: The first thing I got from this beer was Brett yeast and Duchesse de Bourgogne. The beer is a good deal sour but not to the point where it's pure vinegar, but at the same time it has a certain kind of sour fruit (cherry) sweetness that I experienced with Duchesse (but not the vinegar). Moderate amount of funkiness from the Brett to give it a bit of that sour/farmyard vibe to it. The aroma is giving me flashbacks of Brasserie Dunham's Foudres Unis last month where there were a lot of sour and wild yeast beers on the menu. Taste: Decently sour, yet again - I get mild sour cherry flavour mixed with a good Brett yeast presence to it. It's pretty smooth for a sour compared to say.. Duchesse but it's still definitely sour. There's a bit of a caramel malt profile popping up, a bit of dark fruits and a very light woodiness to it that has a subtle red wine hint showing up once in a while. Not overly acidic but enough that I'm likely going to have a light amount of heartburn later on today.. we'll see. Overall Thoughts: I still remember how bored I was with sour beers and wild yeast beers at Foudres Unis last month, but this beer made me excited - it's easy to drink yet has a good sour profile and wild yeast profile that gives it serious character. There's notes of sour cherries, Brett yeast to give it some funk, a bit of caramel maltiness, and a bit of a woodiness from the red wine barrel aging. I hope to see this at Liquor Marts in Manitoba one of these days, but since they brew this in very limited batches.. it's doubtful to happen. Also, is this actually 9.0% ABV?! This is really smooth for a 9% sour!